In some cases, organisations may need to migrate their old website (old domain) to a new website (new domain). 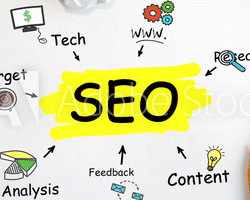 This process of seo domain migration can result in loss of organic traffic to the website. 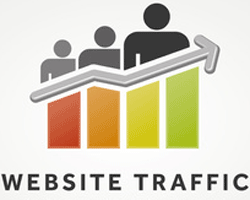 As organic traffic is a critical factor in the success of any website, it is imperative that it be unaffected. We have enlisted below certain steps that can be undertaken to ensure that the organic traffic keeps flowing just like before. Migrate the Meta Tags form the old webpages to the corresponding new webpages. In case any webpage is missing Meta Tags in the new domain, then create new Meta Tags for the same. While migrating to the new domain do check if the Google Analytics Code has been inserted in the new website. Once the website is live you can use XENU Broken Links tool to check if there are any Broken Links in your website. If you come across any, do make the necessary changes. Check if all the necessary H1 – H6 Tags are present on all the webpages. Google Treats www and non-www version as different websites, so make sure you redirect to one of the version using .htaccess file. Also, add relevant Canonical Meta Tags in all web pages. Redirect old webpages to corresponding new webpages using .htaccess file. With more and more users using smartphones to surf, it’s crucial that you have a Mobile- friendly website. You can use the Mobile Friendly Tool to test your website. “Error 404 - Page not found!” is the error page displayed whenever someone surfs for a webpage that’s simply not available on your website. In that case, you can create a 404 error web page and redirect the user to home page. 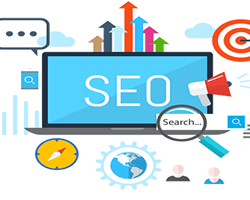 SEO domain migration phase post launch your new website. Inform Google that you have shifted your business website domain. Do test if all your Enquiry Forms and Call to Actions are working fine and whether you have the conversion code in place for the Thank You Page. 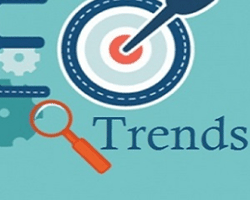 If you have maintained a Record of all the Off-Page activities that you have done for the old website, then it’s time that you change the domain address in those websites, wherever possible.